It is not completely what it should be, but we can be quite happy about these first steps. 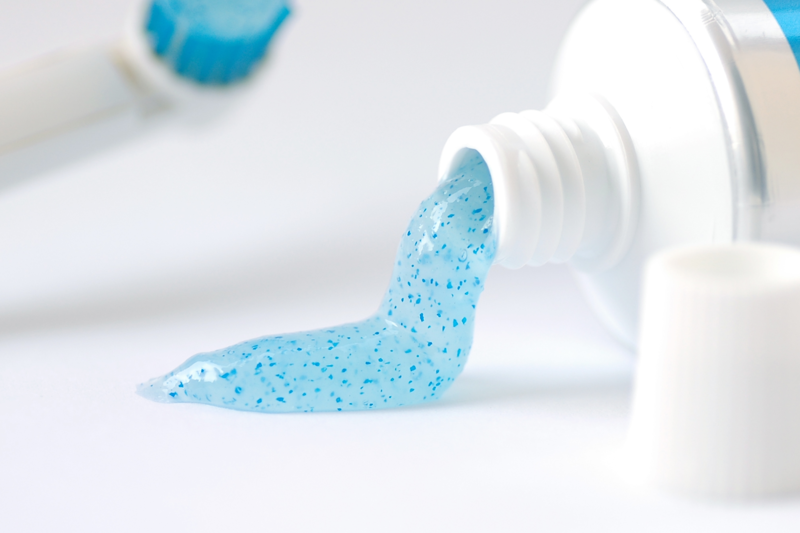 The United States, with great thanks to Story of Stuff, already got a ban on microbeads that went active this year. Now the U.K. acknowledged the effects of microbeads as well on our planet, which has a huge effect on our living conditions, maybe there will be more and more products banned containing microbeads. It looks like a small step, because it is called ‘micro’beads. But those tiny plastic elements are ridiculously dangerous for our health and the overall health of this planet. So way to go Britain! Now it is time to broaden this ban, for more European countries to take this ban ánd for including more products. 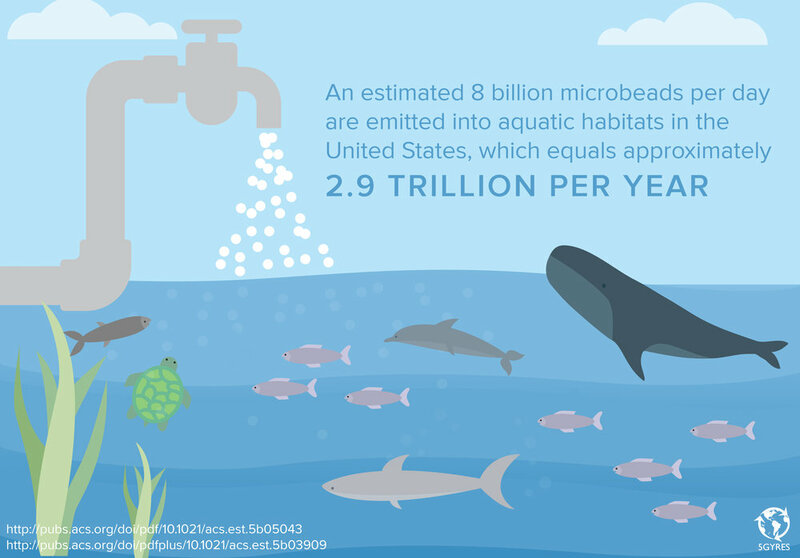 Article on Story of Stuff about microbeads and the ban in the United States; Including video!